OK this is the cutest IKEA hack I’ve seen in a long time. This looks so simple and adorable! 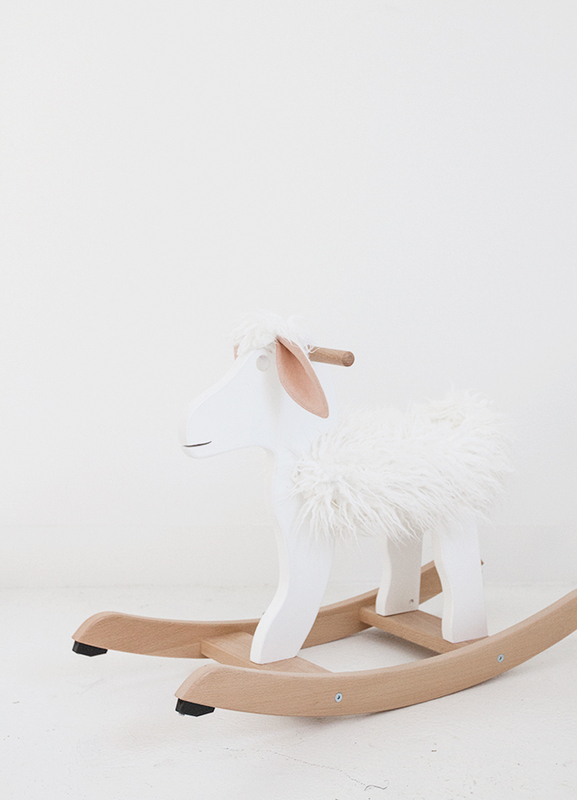 It would work in any nursery! 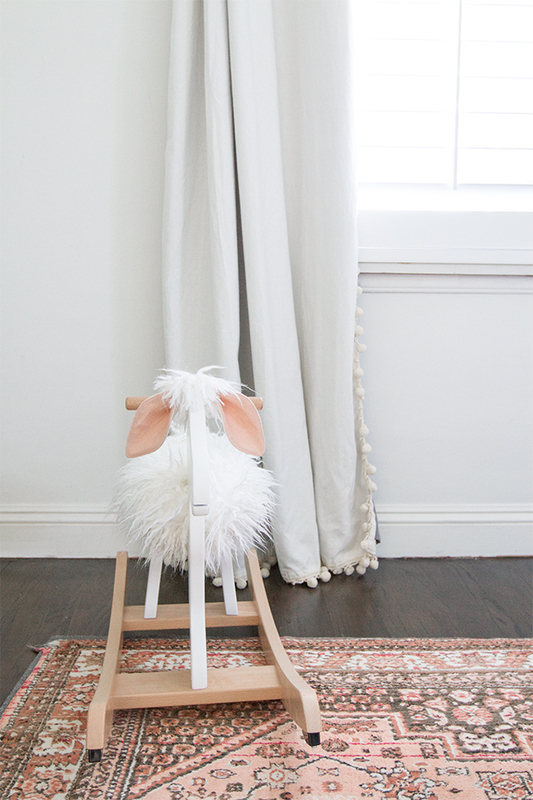 Get the full DIY rocking sheep tutorial on Sarah Sherman Samuel’s site. T.J. Maxx has some really cute Maternity clothes on their site. Old Navy’s spring arrivals for women look so polished and chic! Who What Wear’s clothing line at Target is so good. Inspired by street style looks, it’s definitely fashion forward and fun too.